What a great art week we have all had recently in North Yorkshire painting together! I've had the privilege to teach and share lots of contemporary mixed media art techniques with a full class of really keen artist recently at Parcevall Hall in North Yorkshire. We packed a lot into our short 4 day October art break with lots of painting days spent in the unique and mature gardens surrounding the hall - a real inspiration for all of us. Just one of the inspirational locations at Parcevall Hall - the mature orchard. Big brush techniques with lots of very fluid watercolour for expressive painting first layers - love it! The painting back in the studio showing mixed media in action and big brushes controlled in different ways. Using the brushes to both draw and paint with at the same time shows how all that complex detail is dealt with. Looking forward to developing and finishing this one! 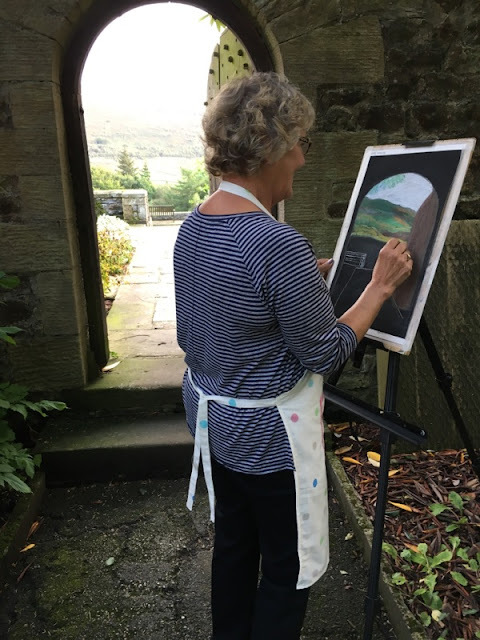 Studio painting days and evening demonstrations in the hall together with exciting painting days in the beautiful gardens at Parcevall Hall filled everyones sketchbooks, painting albums and portfolios with lots of new work exploring lots of different media. 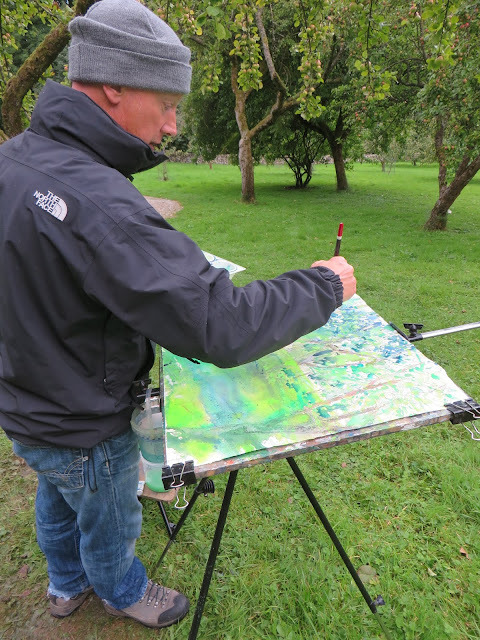 One of the exciting painting demos in action at Parcevall Hall - Gordale Scar being the theme. Painted with mixed medIa to include Liquitex acrylic inks, Royal Talens acrylic markers, watercolour, gouache, graphite and lots and lots of passion and energy! 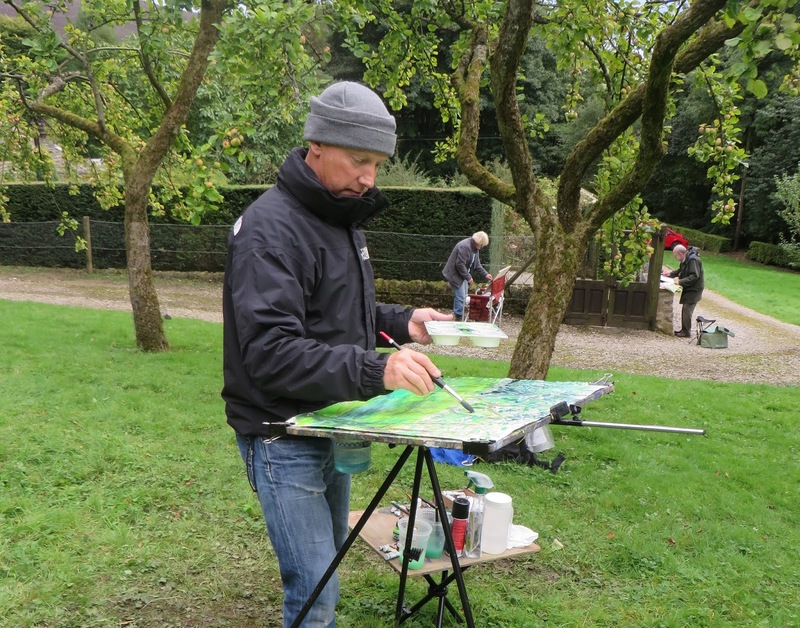 Thank you Robert for your inspiration and support during our stay at Parcevall Hall. I feel I've turned a corner and I am now more relaxed and confident with my own skills. "Thank you so much for giving us such an enjoyable few days. I enjoyed the course very much and have learnt a lot. Encouraging, enthusiastic tutor and beautiful location." "Thank you Robert. Everything is been perfect!" "Many thanks for an exhilarating four days. Lots of food for thought plenty of new ideas!" "Excellent course – thank you for giving me so much of your time. Most enjoyable." "Thanks for your help enthusiasm and patience as usual. A lovely art week." "Fantastic course - thank you." "Thank you for all your help. The course was inspiring and stimulating. Thoroughly enjoyed it and the company." "Had a wonderful experience watching you and your energy. I loved it!" "So many new ideas to work on, a really inspiring course. Thank you so much." 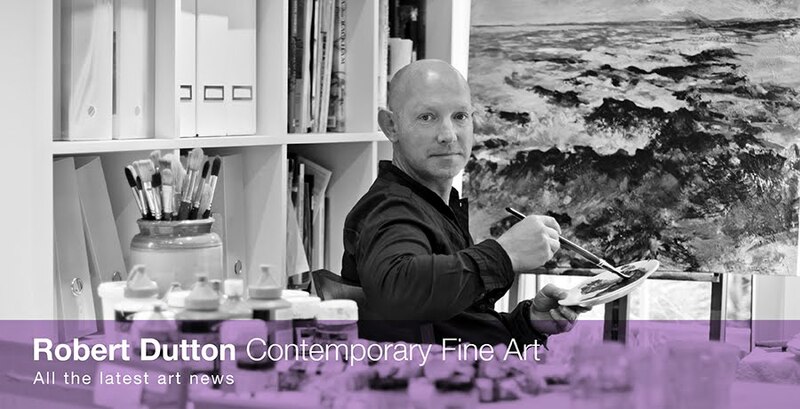 "A great artist, entertainer and great advice and inspirational tips." Bookings on all of them now being taken - some half full already!